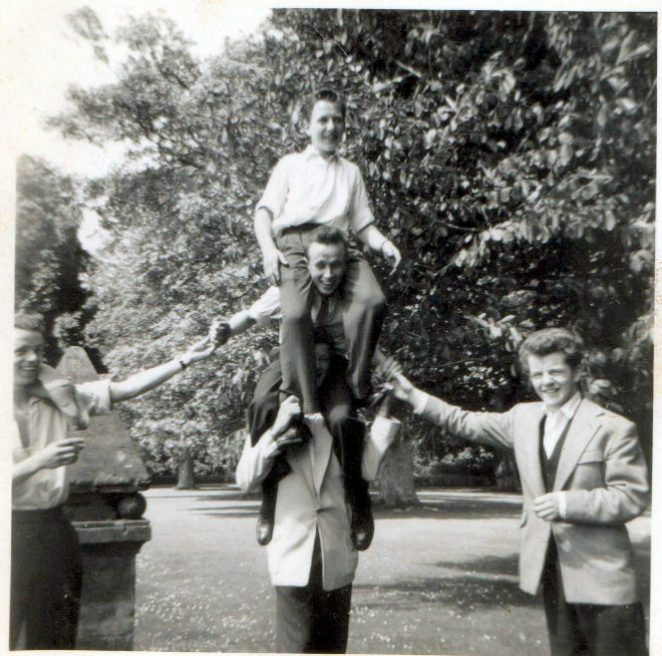 Jaycee Apprentices c1957 on an instructional outing to Cowdrey Park, from the Brighton College of Arts & Crafts. We were the first Cabinet Making Apprentices in the UK to be enrolled for the London City & Guilds Cabinet Making Certificate course. Class Dux, from another Sussex Cabinet Makers. The other 4 from Jaycee. Centre on top: Keith Upward. Middle: Ron Hyde. Underneath: Dave Knott, I believe?. My Dad worked for Jaycee’s for many years until the closure in 1998. He was Edward Applin (Ted). Does anyone remember him? Sadly he passed away in 1999, months after Jaycee’s closed but would love to hear any stories you may have of him and his time at Jaycee’s. What a great picture. I worked at Jaycee back in the 70s as an apprentice. Ron Hyde was the foreman at the time, there were some great old school cabinet makers around ,exellent tradesmen. I finished my city and guilds furniture craft course around 1974/5.